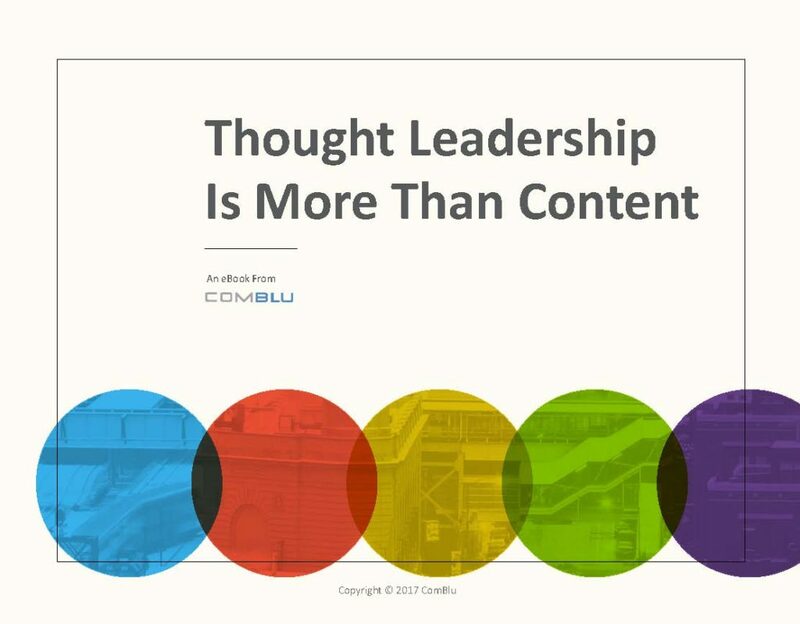 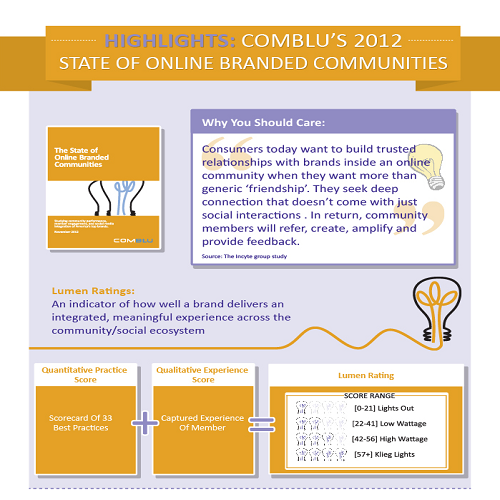 Insights from the 2012 ComBlu study. 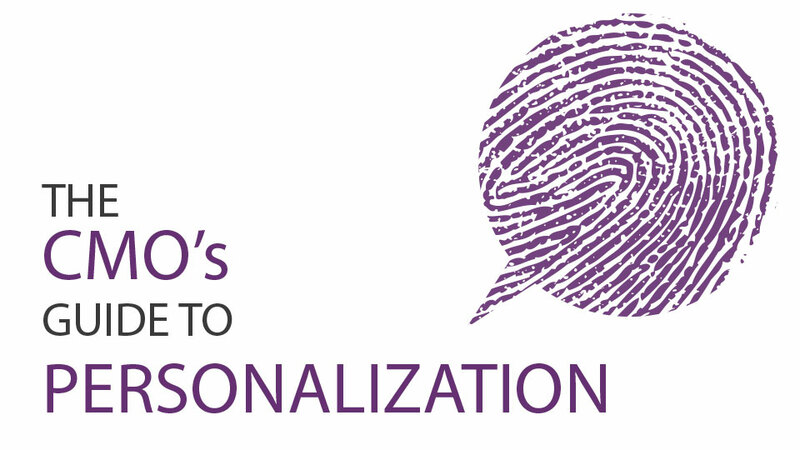 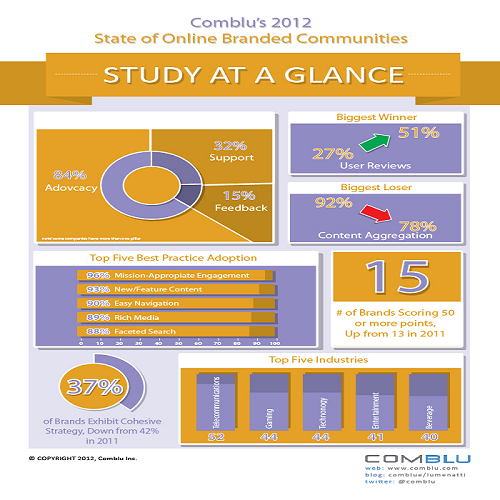 Key study highlights on best practice adoption and top performing industries for 2012. 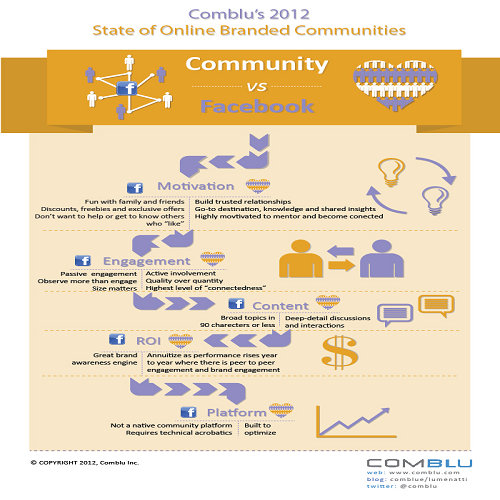 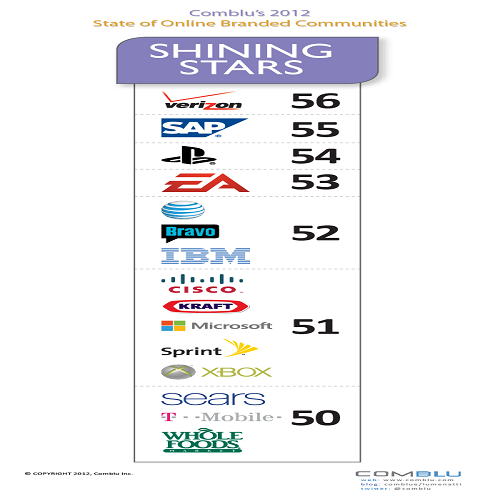 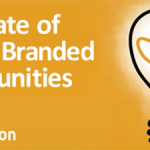 Check out the “Shining Stars” in the 2012 ComBlu study of online branded communities. 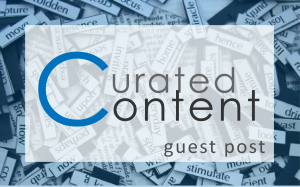 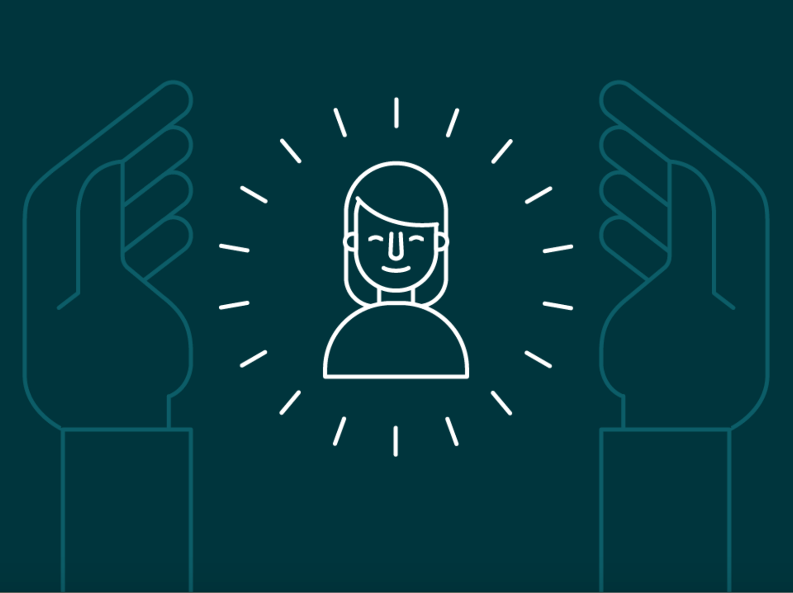 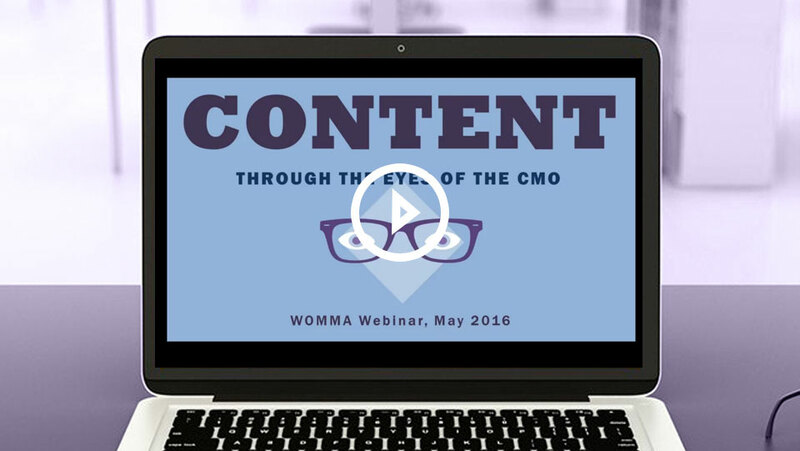 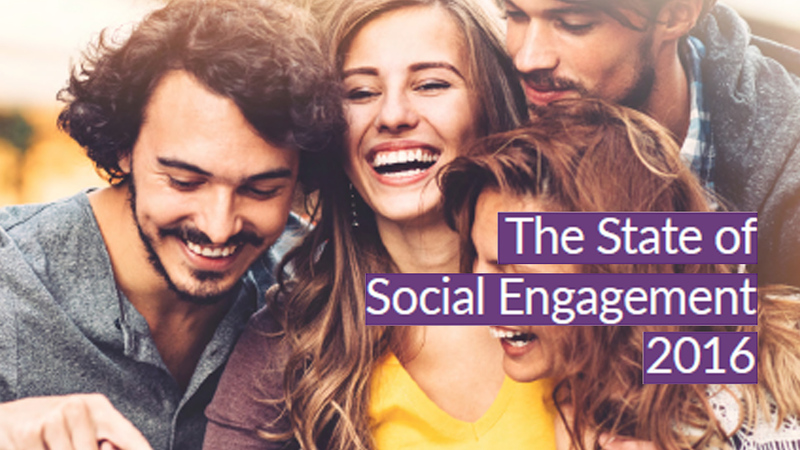 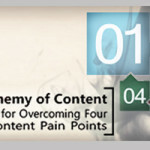 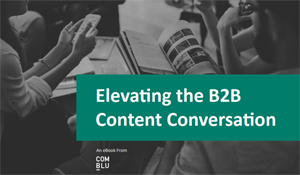 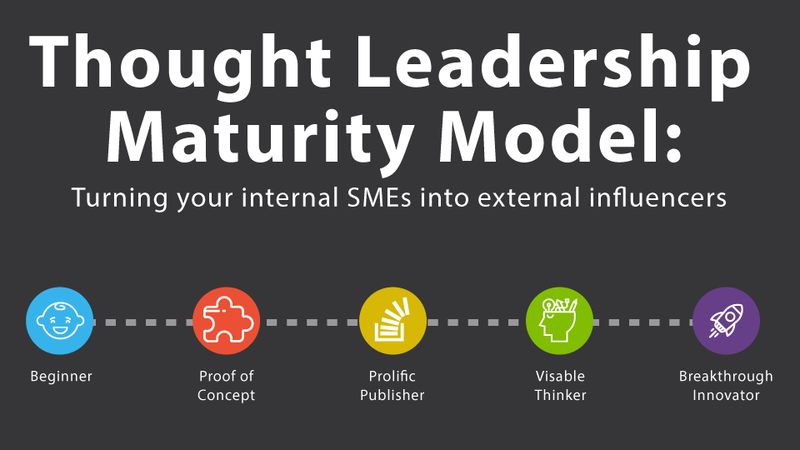 Leverage each platform’s strengths to get the most from your social engagement.